Everyone approaches sales in a different way. Some people simply use the customers they have, and work to develop them more fully. Others treat everything that comes in the door (or over the phone or via email) as the same worth, and hope to convert them into the sold column. 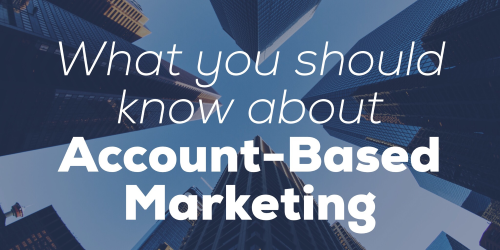 But there’s another way to think about the sales funnel and about customers, and that’s account-based marketing.